This Magazine Blogger Theme is suited for all kind of news websites, personal blogs, food bloggers, sport magazines. 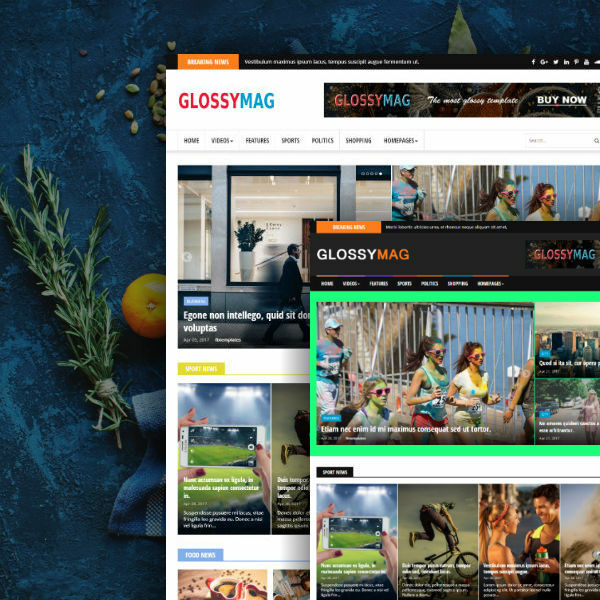 Glossymag is a clean, modern magazine theme for Blogger/blogspot. This Magazine Blogger Theme is suited for all kind of news websites, personal blogs, food bloggers, sport magazines. It’s built with some of the best frames as is Bootstrap, jQuery, etc… This theme is the best choise even for personal or professional websites.